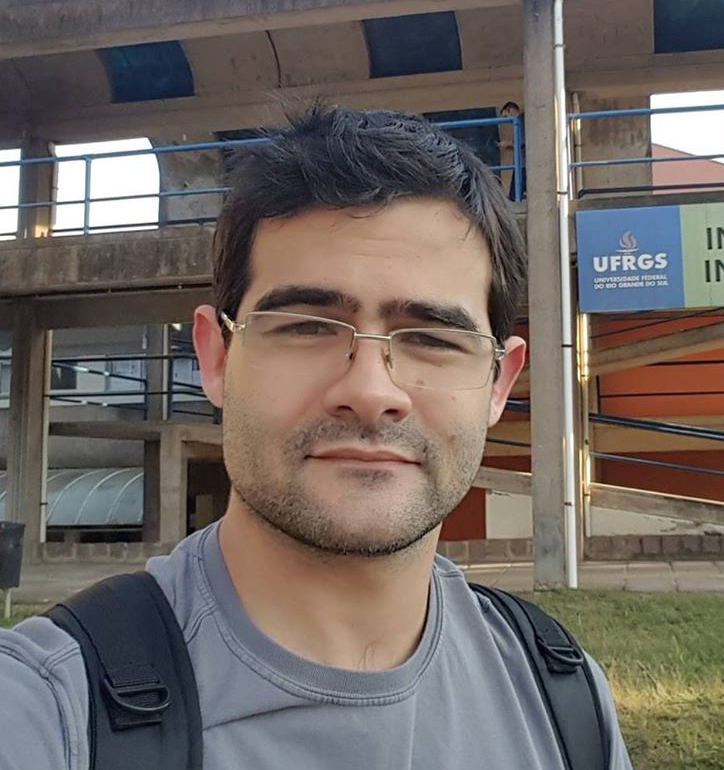 I am a PhD student in the UFRGS Computer Vision Lab, advised by Professor Claudio Jung. 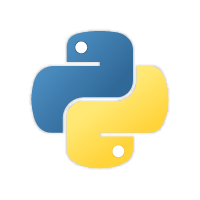 I'm interested in machine learning and deep learning, especially applied to computer vision and object detection applications. 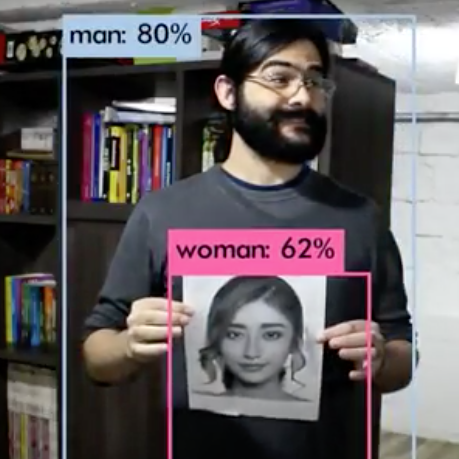 We trained a real-time gender detector in the wild using DNN and visually analyzed which parts leads our model to make mistakes and the bias introduced by the training data. 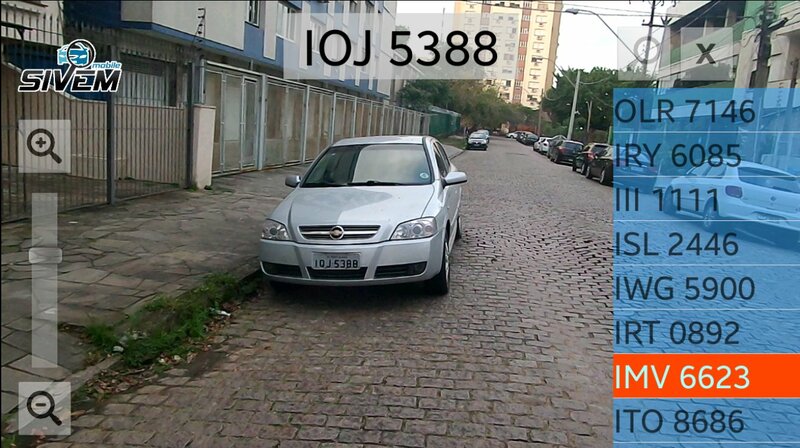 I helped in the development of an Android App that uses computer vision to detect car plates and use this information to seek for stolen cars.